Malaysia has a rich source of rainforests that contain thousands of plants with potential medicinal values. One such plant is the tall shrub tree from the Simaroubacaece family, Eurycoma longifolia, which is commonly found in the lush rain forests of Malaysia. The local name of the shrub is Tongkat Ali, which translates to “Ali’s Walking Stick,” a rather suggestive reflection of its traditional function and that is to provide virility for aging males. Decoctions of tongkat ali roots have been used for centuries in Malaysia and Southeast Asia as an aphrodisiac for loss of sexual desire and impotence, as well as to treat a range of ailments including post-partum depression, malaria, high blood pressure, and fatigue. Tongkat ali has been referred to as Malaysia’s “homegrown Viagra” with the Malaysian government investing considerable effort to license, develop, and sustain research into the potential health benefits of Eurycoma longifolia through a variety of governmental organizations, including the Forest Research Institute of Malaysia. Tongkat Ali’s medicinal elements are contained in the roots, a large, elaborate and visually stunning network that resembles wood. 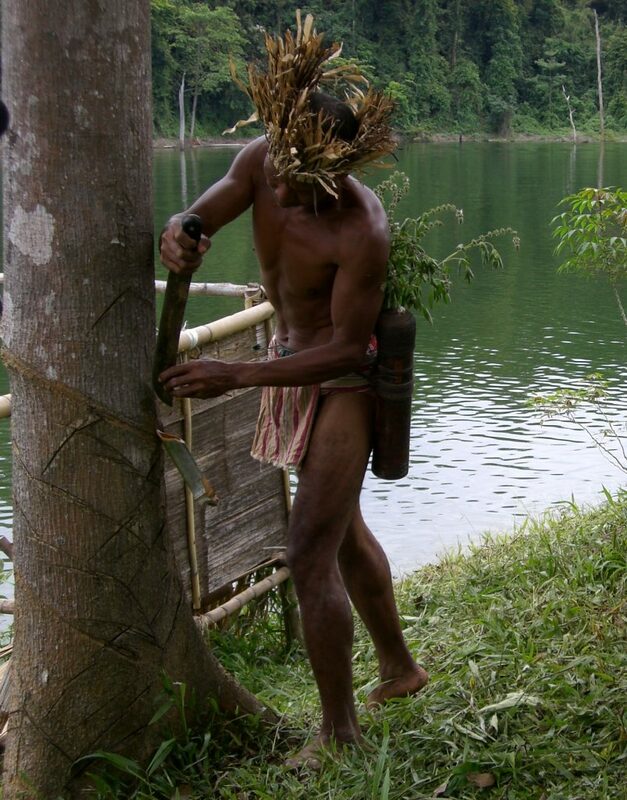 The roots of Tongkat Ali were used as a decoction by the natives of old Malaya, especially the elderly, for strength and energy, as well as to boost libido and sexual virility in aging men. Modern phytochemistry has further clarified that the roots contain eurypeptides, a 30-39 amino-acid chain, and a 4,300 dalton molecular weight. WHY IS LJ100 THE ONLY RELIABLE TONGKAT ALI? 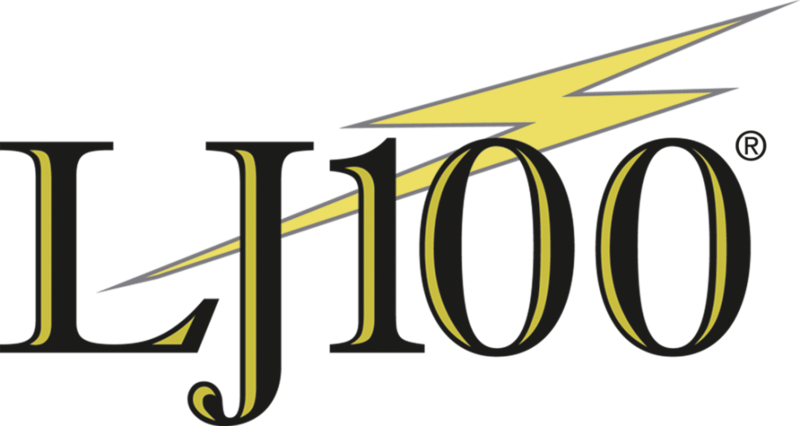 LJ100 is the result of innovative collaboration between the esteemed MIT and the Government of Malaysia. This ingredient is the only Tongkat Ali that is protected by a worldwide patent for the treatment of sexual dysfunction, increased testosterone, and male fertility. The patent (dated November 7, 2006, number 7.132,117 [US] and WO 02/17946 A1 [word wide]) is for the “Bioactive Eurypeptides isolated in Tongkat Ali that is proven to be the active compounds effective for treatment of sexual dysfunction, male infertility, and increased testosterone.” The patent describes 16 claims ranging from composition and how such aqueous extracts of Tongkat Ali positively increase androgen biosynthesis and influences reproductive capabilities in men.